The path to a rewarding career with great benefits starts here! Welcome to LifeStream, Inc., one of the largest providers of human services in southeastern Massachusetts. LifeStream operates thirty community-based residences in the New Bedford and Fall Rivers areas for individuals needing 24-hour supervision; four day support programs; and services for those living on their own but requiring assistance to maintain their independence. No experience is required to qualify for these positions. A current CNA or HHA certification, a valid driver’s license, access to a vehicle and the ability to pass our employment screening process are required. $500 bonus for new employees. No experience is required to qualify for these positions. A high school diploma or GED, valid driver’s license, access to a vehicle and the ability to pass our employment screening process are required. Full and part-time LPNs to help meet the medical needs of our individuals with the opportunity to assist with daily living skills. No experience is required to qualify for these positions. A current LPN license, valid driver’s license, access to a vehicle and the ability to pass our employment screening process are required. We are offering between $500 and $2,500 signing bonuses for various shifts and locations. At LifeStream, we provide employees an opportunity to make a difference in the lives of others, as well as their own. If you have a business that could benefit from a partnership with LifeStream or you need to find proper support for a family member, please call our Corporate Office. 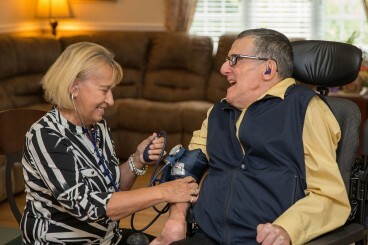 LifeStream, Inc. provides community-based services throughout southeastern Massachusetts that promote personal dignity, independence and the removal of barriers through the provision of individualized support and education.